If a drunk driver in Taiwan found guilty in a vehicular homicide, the suspect could face the capital punishment or death penalty. The Executive Yuan of Taiwan have approved a draft amendment of the Criminal Code of the country for drunk drivers. The bill was already sent to the Legislative Yuan where it will be discussed before taking effect once it is passed. Also written is when a drunk driver commits a serious injury to someone within a span of five years could lead to five to 12 years of imprisonment. 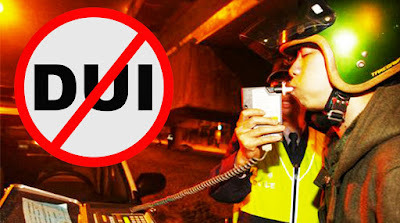 Severe punishment must be introduced to drivers that under the influence and presences of alcohol (DUI) as such kind of behavior leads to death of innocent people that destroys lives of numerous families, according to a Taiwan official. Any DUI driver that have been convicted of killing a person will potentially receive the death penalty and international conventions cannot rule this out.